Los angeles : A series of earthquakes have hit some major regions of the world recently. On Thursday an earthquake measuring between 6.5 and 6.9 magnitudes on Richter scale hit Aketao County in the quake-prone Xinjiang Uygur Autonomous region. 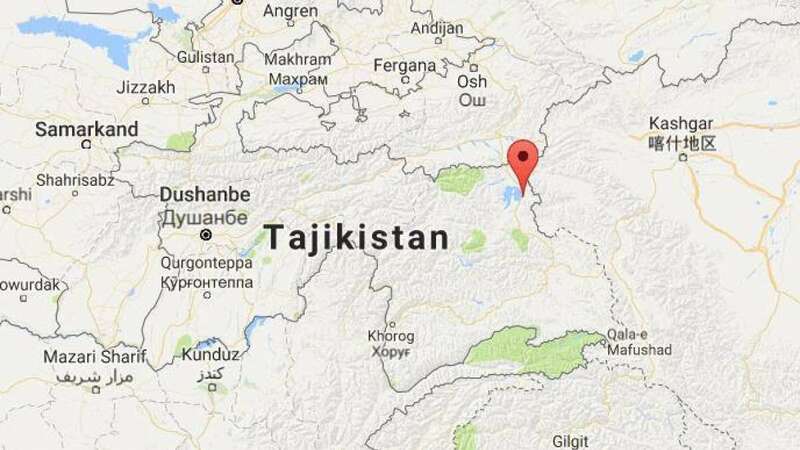 State media reported that the tremor struck north eastern Tajikistan, near the border with China and Kyrgyzstan. It was also reported that the quake also rattled parts of Gilgit-Baltistan and Khyber-Pakhtunkhwa. However no immediate reports of casualties have been reported. The United States Geological Service (USGS) measured the quake at 6.5 magnitude. On Wednesday, a quake struck Central America with a magnitude of 7.0 and was located 120 kilometres off El Salvador in the Pacific Ocean.